You guys. This weekend just got away from me and the planned posts did not go up as planned! Day 12 - So this Friday we had our friends Caleb and Nanette come over for dinner and games. It's always so fun to get to hang out with our friends, and it really got me thinking about friendly love. I loved Randy like a friend before I ever fell hard for him. Finding good friends who make you want to be better, who will help you through the tough times, and will be there for you when you need it most, that's the dream. Having family that's also your best friends, and a spouse who is the ultimate BFF is also part of that dream. Loving friends remind us that we aren't alone in this crazy life, and I'm so blessed to have the best friends, family members, and ultimate BFF. 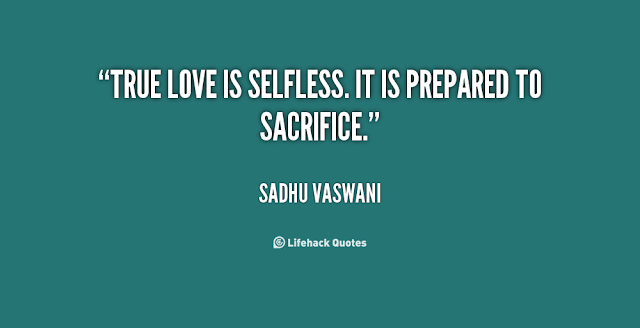 Day 13 - Love is selfless. Love means giving them the last bite of chocolate cake, spending hours doing an activity they love, listening to their music in the car, cooking their favorite dinner even if it's not your favorite, wandering the aisles of Target, and so much more. It means truly seeing that person as Christ sees them, and doing anything you can to give them what they want and need. Stay tuned - the last day of love is coming today!